Source & Author: European Commission Today, after 5 years of negotiations, the Commission for the Conservation of Antarctic Marine Living Resources (CCAMLR) agreed to establish a marine protected area (MPA) in the Ross Sea Region – the first major MPA in the history of the Antarctic. Source: The Jakarta Post Author: Fedina S. Sundaryani Twenty-one nations bordering the Indian Ocean, comprising African, Asian and Oceanic states as part of an international organization, now have guidelines for maritime safety and security and five other priorities. 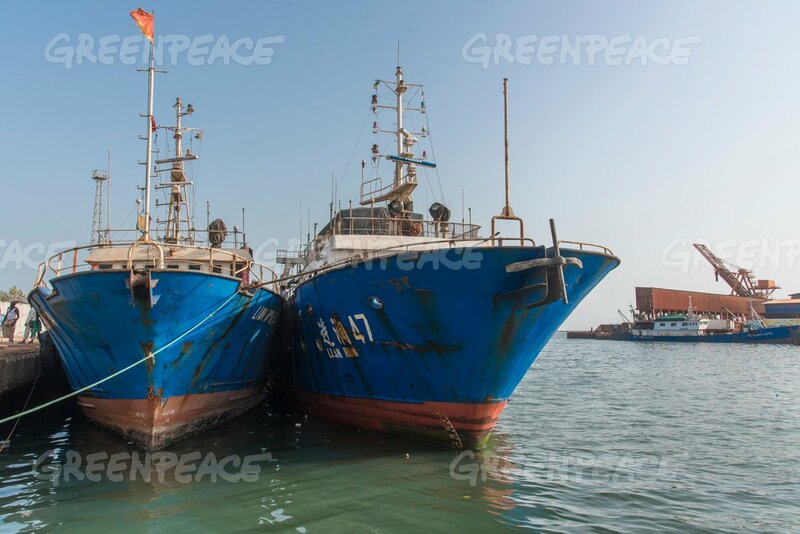 Reflagging by EU fishing vessels – the need for stricter standards. 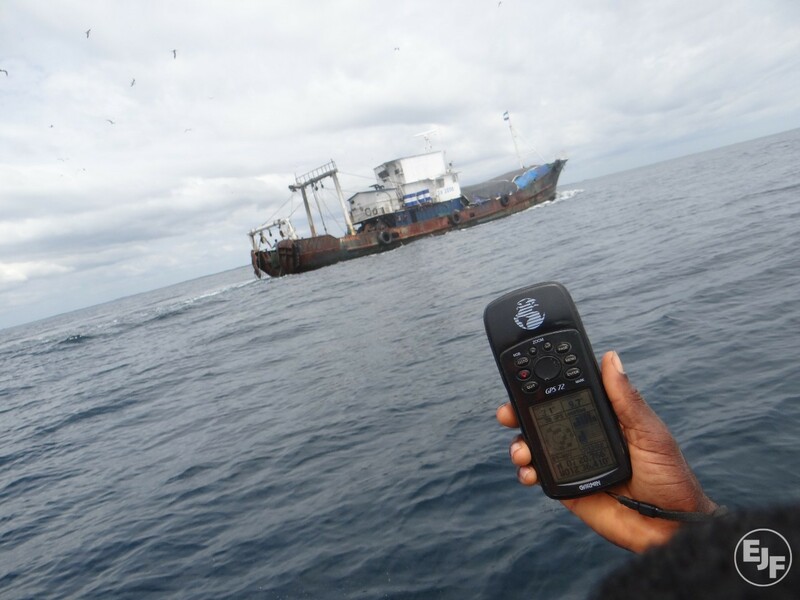 Source: Mail & Guardian Africa Author: Timothy Walker Maritime insecurity has a disastrous impact on economic development in Africa. Source: FIS Author: The European Union Few issues demonstrate better the challenges that are at the centre of protecting the environment and supporting economic development, than the efforts to manage global fisheries. The overall picture remains alarming across the globe. Source & Author: EJF EJF’s Executive Director Steve Trent met with Thailand’s Deputy Prime Minister General Prawit Wongsuwan to discuss the reforms by the Royal Thai Government (RTG) to address IUU fishing and associated human trafficking and labour abuse. Source: The Maritime Executive Author: MarEx Alongside eight other internationally recognized NGOs, the U.K.-based charity Human Rights at Sea has made a submission to the U.N. Special Rapporteur on Human Rights and the Environment, John Knox, regarding the continued exploitation of fisheries workers at sea.